Ergobaby Adapt Carrier Cool Air Mesh Onyx Black. 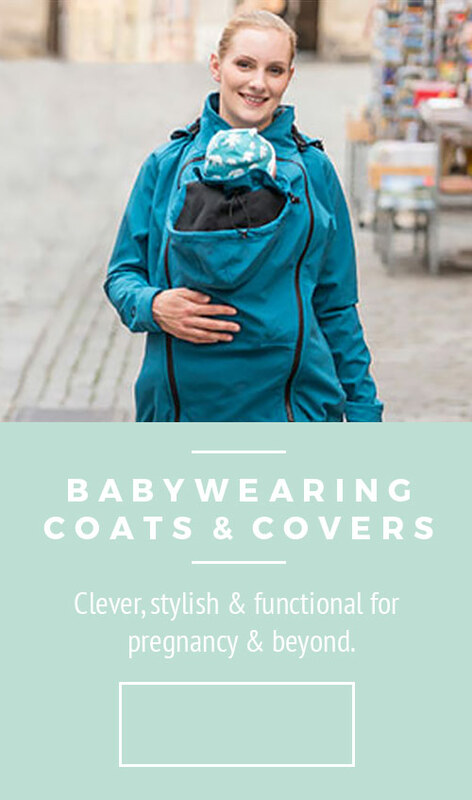 Easy, Adjustable, suitable from newborn to toddler, this carrier features a cool, breathable lightweight mesh. With a breathable lightweight mesh to keep you both cool and comfortable.